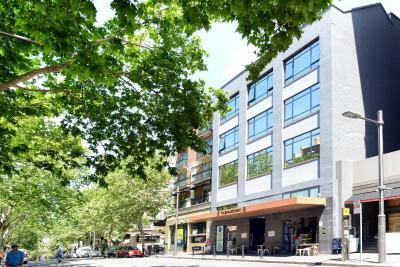 The location is ideal right in the heart of Kings Cross, public transit, restaurants and so many things within walking distance. 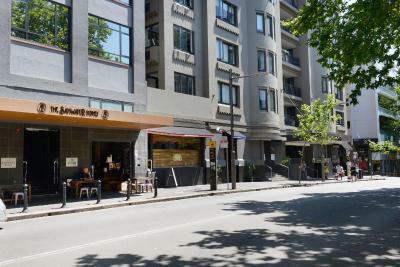 There is a great coffee shop next door that is a MUST, it is called the Bayswater Bru- Alex, Alice, and Stu will exceed your expectations! The staff is very accommodating and will assist with whatever they can. Make sure you bring an adapter if traveling from out of country for the outlets and charge your phones, etc. 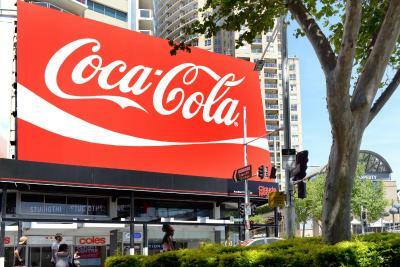 Make sure you get the Opal cards and take advantage of the public transportation. I will be going back again! 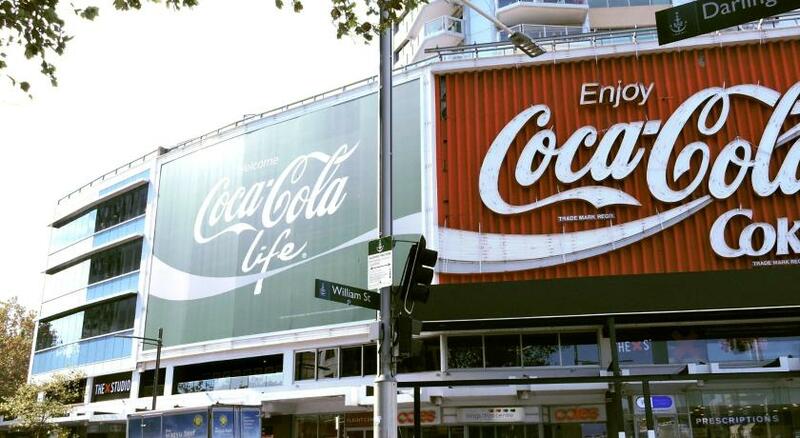 For what I needed it was central to drinks, food and transport! 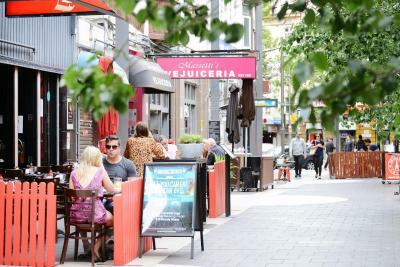 The location is close to many restaurants, bars, and also to a grocery store. The room I had was small but clean and comfortable. Staff were helpful. 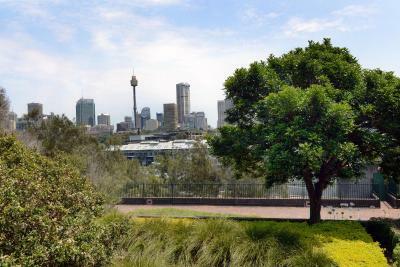 Excellent location - easy to get to with public transport near the centre of Kings Cross. 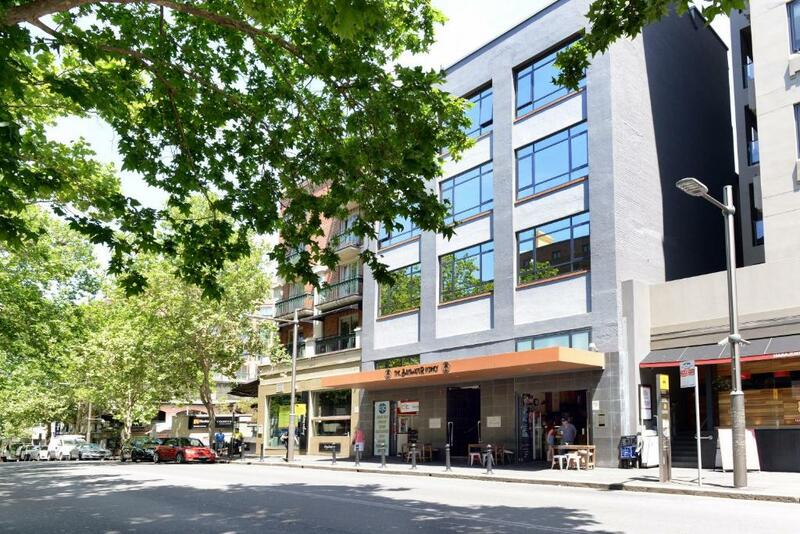 Easy walking distance to a range of cafes and restaurants. Room was great - given an upgrade on arrival which is always nice. 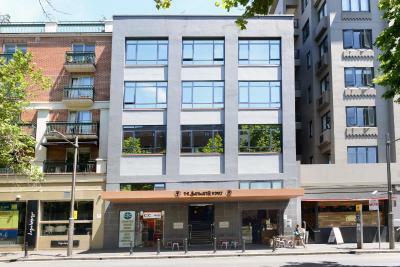 Excellent location and comfortable, spotlessly clean room. Cozy; allowed us to check in early after night flight. Super comfortable bed and great toiletries. 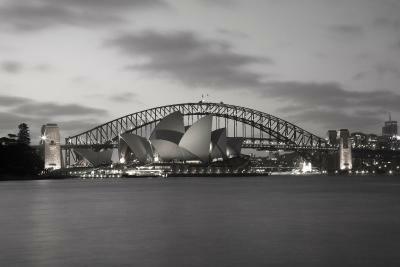 It was perfect for my one night stay in Sydney! Very comfortable pillows and bed. Windows block out almost all of the street noise so you can stay in a great location without the noise. Room amenities were good and check out was very quick. 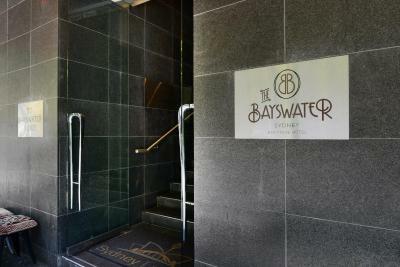 The Bayswater Sydney This rating is a reflection of how the property compares to the industry standard when it comes to price, facilities and services available. It's based on a self-evaluation by the property. Use this rating to help choose your stay! The Bayswater Sydney is a boutique property located in Kings Cross, one of Sydney’s most exciting and colorful districts. 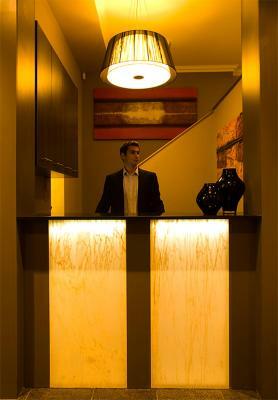 The property has access to a 24-hour off-site fitness center. 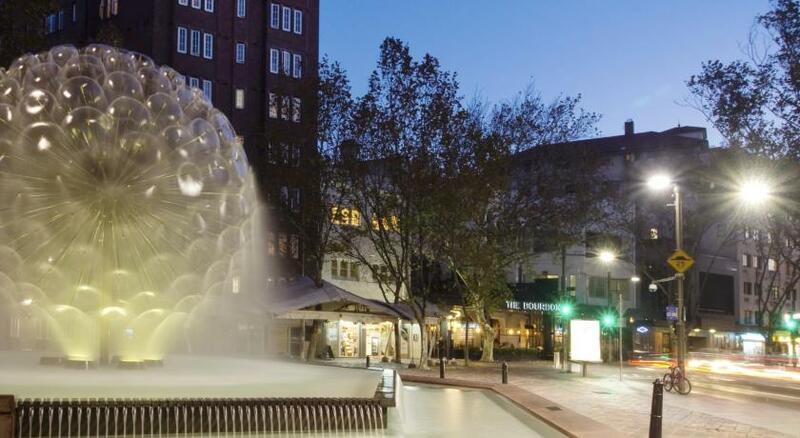 Kings Cross Railway Station is just 350 feet from The Bayswater Sydney Hotel. 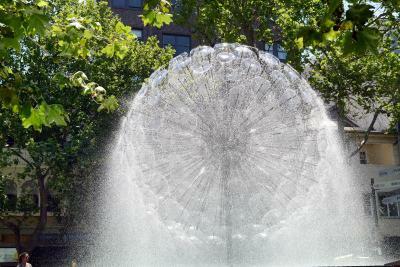 Circular Quay, Sydney Opera House and Sydney Harbor Bridge are less than 15 minutes away by train. 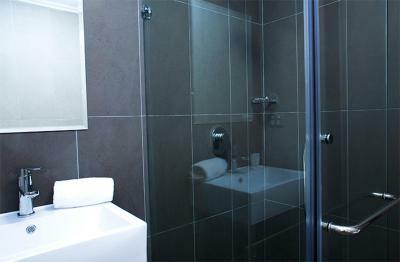 This modern room features a 32-inch LCD TV and a contemporary private bathroom designed with black slate and glass. 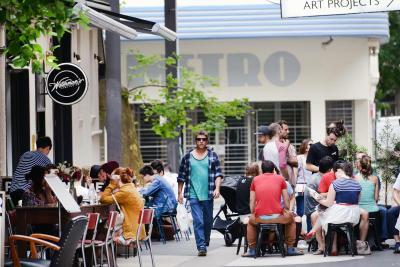 Guests enjoy 500MB of free WiFi per day. 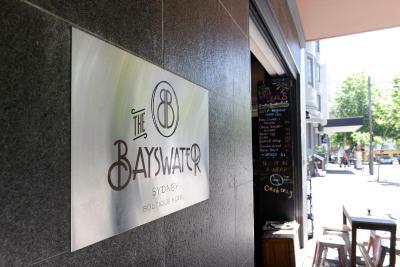 House Rules The Bayswater Sydney takes special requests – add in the next step! 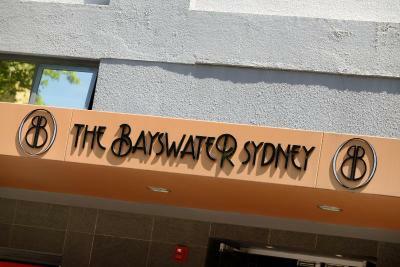 Please inform The Bayswater Sydney of your expected arrival time in advance. You can use the Special Requests box when booking, or contact the property directly using the contact details in your confirmation. The only downfalls, are when you first walk in, you have to go up some stairs with your luggage to the lobby area, but there is an elevator up to rooms. There isn't parking that I am aware of, but thing there is some parking near the hotel, just not sure where, we used the public transportation. The rooms weren't as clean as I would prefer, but the important things were.